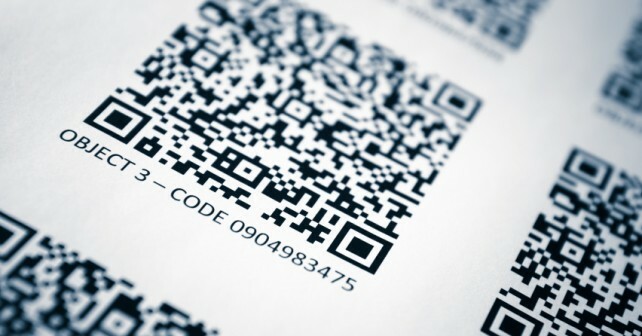 Where product marking requires a non-contact, non-abrasive alternative, ink jet printing is a simple technology to get high-quality 2D codes on almost any kind of surface. The ability to mark nearly any location, product or package makes the technique valuable to the food, cosmetic, pharmaceutical, aerospace, automotive and electronic industries. Ink jet markings are unfortunately also non-permanent: they are liable to fade making them less readable. Depending on the background that the marking is against, you may require an efficient, adjustable lighting solution to increase the contrast. If your camera comes with an integrated infrared light, this renders the ink jet markings invisible to the camera. Red or White LEDs: Ink jet markings are best contrasted with either red or white LED lights. This solution is the best chance of detecting any (potentially faded) codes, making them highly recommended for this application. LED Ring light: The features of your camera installation and of the marks you need to read may suggest a circular lighting zone. In this case a ring light is the best option, particularly combined with a diffusion dome to reduce reflection and shadow. LED Bar light: Alternatively, your particular setup may work best with a parallel or square, form of bar lights. In either case, using a modular lighting system will increase the flexibility of the lighting system to give you the best control over the reading environment.